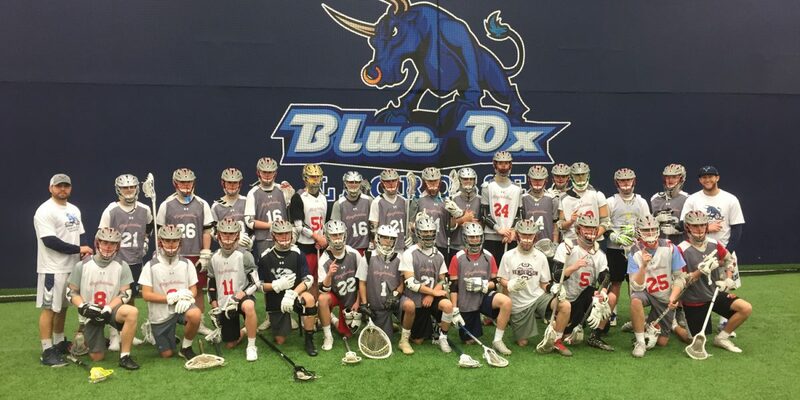 Blue Ox Lacrosse offers multiple training options. Small groups, third party, individual, clinics and camps. Click the links below to learn more. 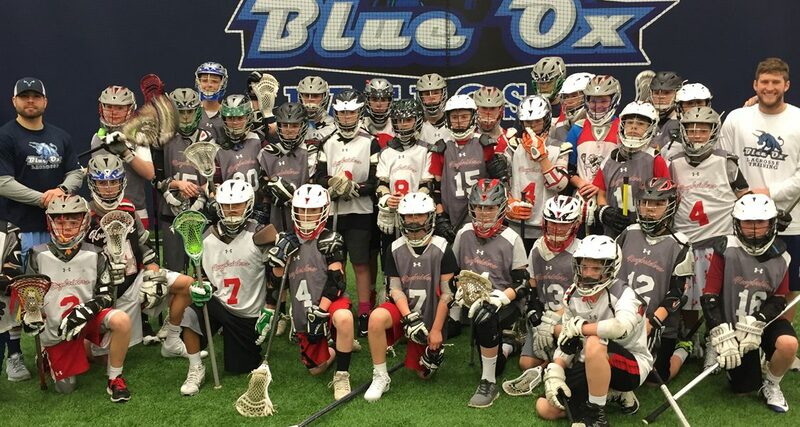 Blue Ox Lacrosse sees value in athletes working with their peers to develop their skills in the sport. Our small group training focuses on placing a group of up to 10 players per every 1 coach, allowing for each player to gain the best training experience possible. Each training session is an hour in length. Training sessions are made up of position specific drills derived from the best lacrosse programs in every level of the sport. 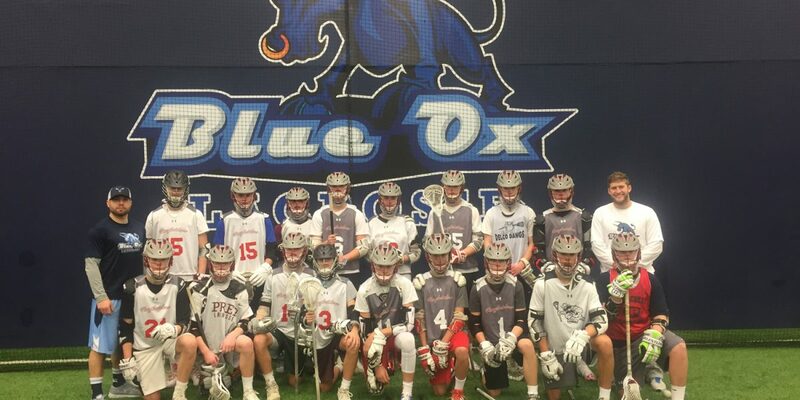 Blue Ox Lacrosse sees the value in training players in a team or program model. 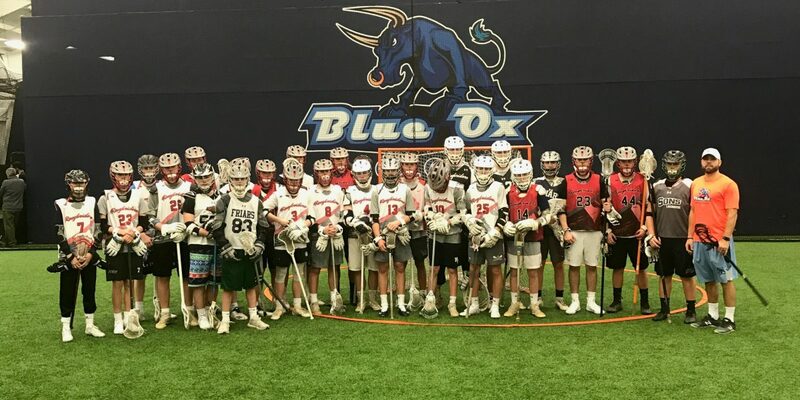 Our 3rd Party training allows for an outside group (up to 100 players) to hire our elite Blue Ox coaching staff to conduct a 6-week or 8-week “Progressive Training Program.” This program will focus on team oriented lacrosse as well as positional instruction throughout. After initial acclimation, the athletes will be gradually tested in drills that range from beginner to expert by the end of the program. 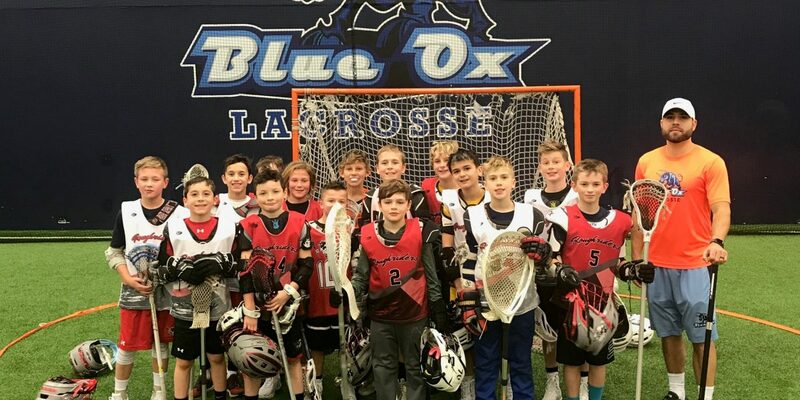 Blue Ox Lacrosse is proud to be partnered with Indian Springs Day Camp in order to offer a unique lacrosse experience right here in Pennsylvania. Our camp will focus primarily on lacrosse, but allow for all campers to experience the Indian Springs camp grounds for 3 hours daily. Early drop off and late pick up are offered for all campers. 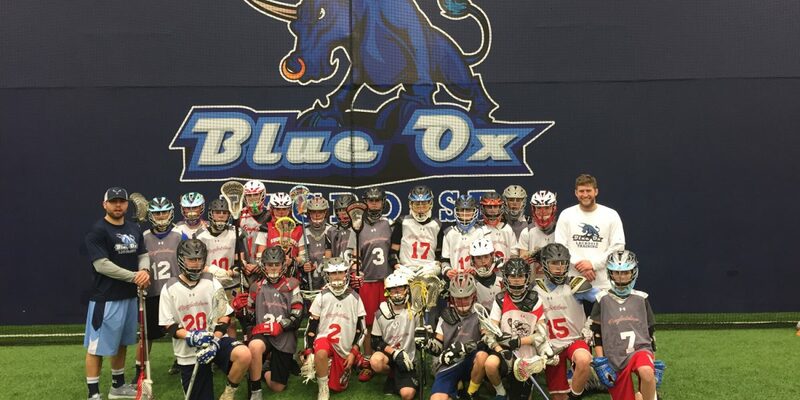 Our staff is made up of local professional lacrosse players who want to instruct in the Blue Ox way. Please click here for directions to the historical camp site. 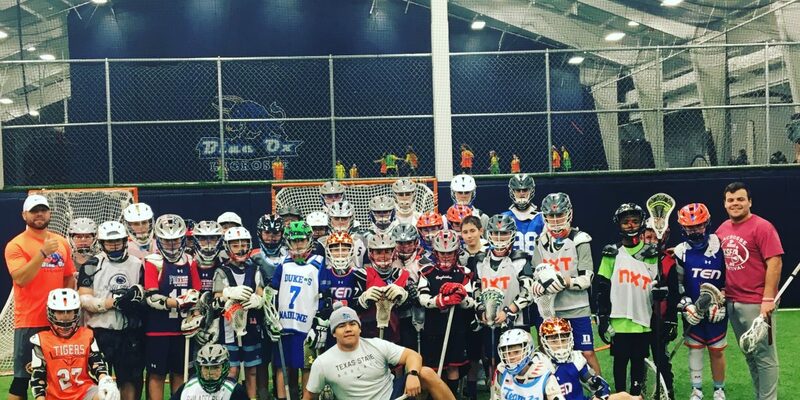 Blue Ox Lacrosse offers a wide array of clinics throughout the year. All clinics will be announced on our website and will be held at Main Line Sports Center.